A Word From the Management - . 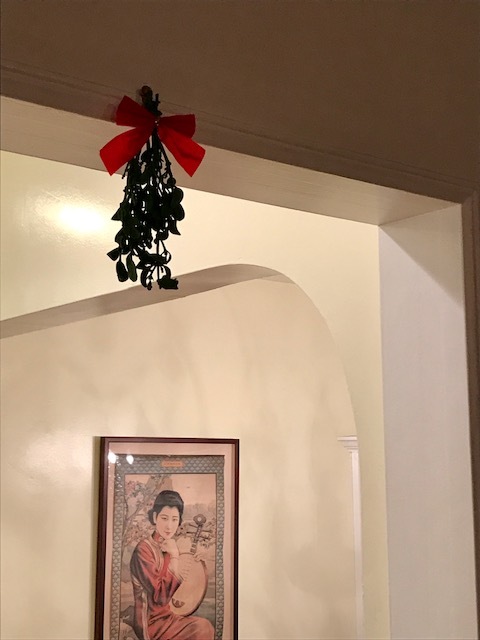 I have made an executive decision to keep the mistletoe up year-round. You have been warned.